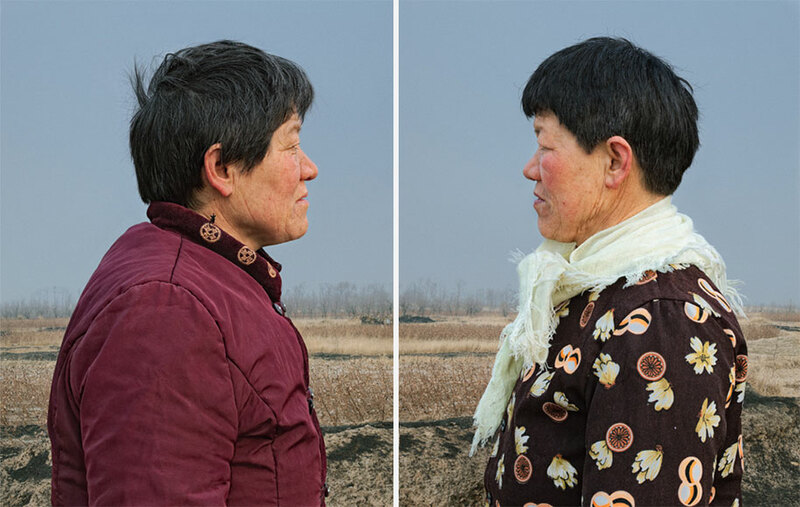 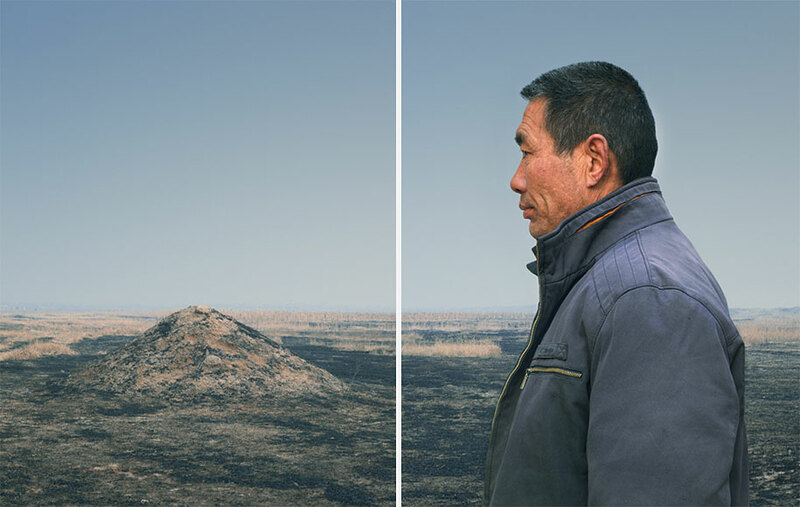 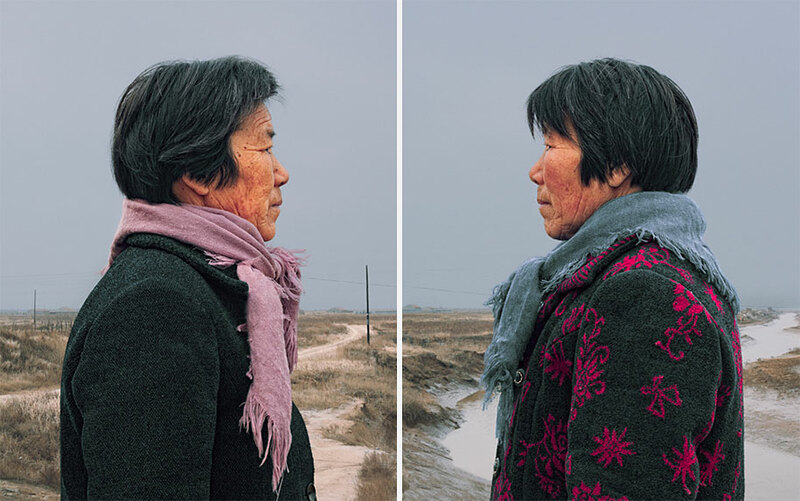 Beijing-based photographer Gao Rongguo photographed pairs of identical twins over 50 years of age to showcase how time has revealed their different fates on their appearance. 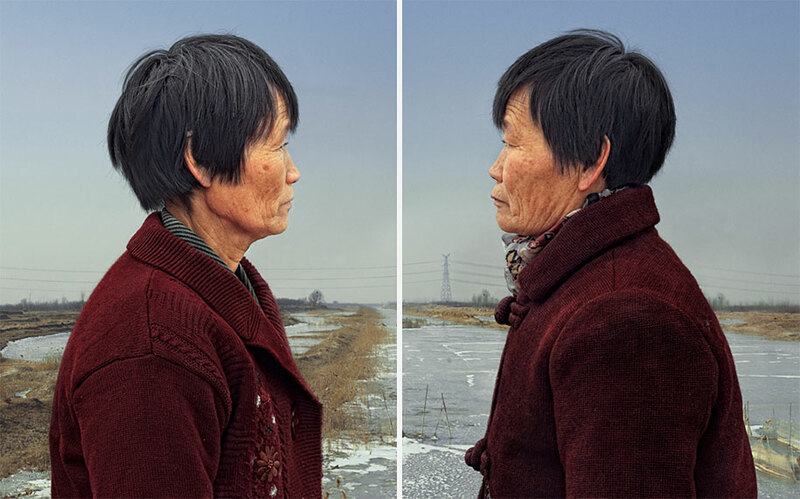 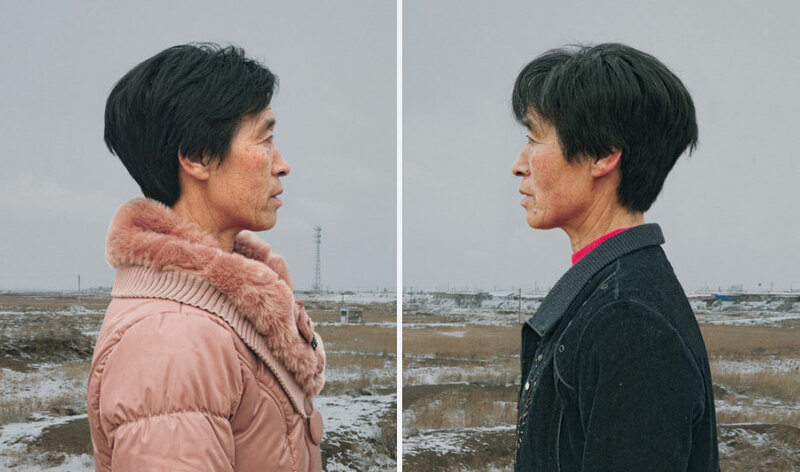 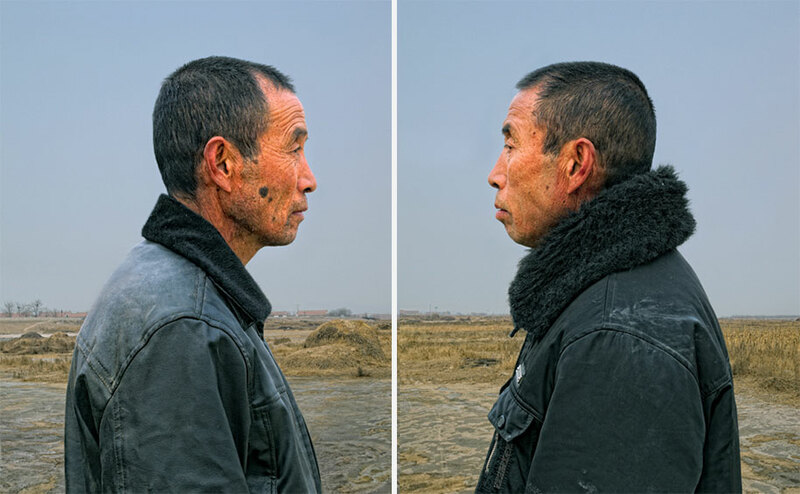 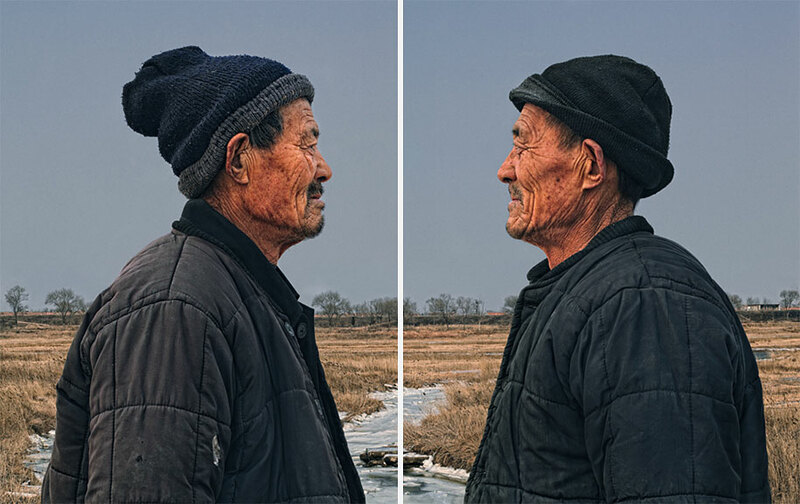 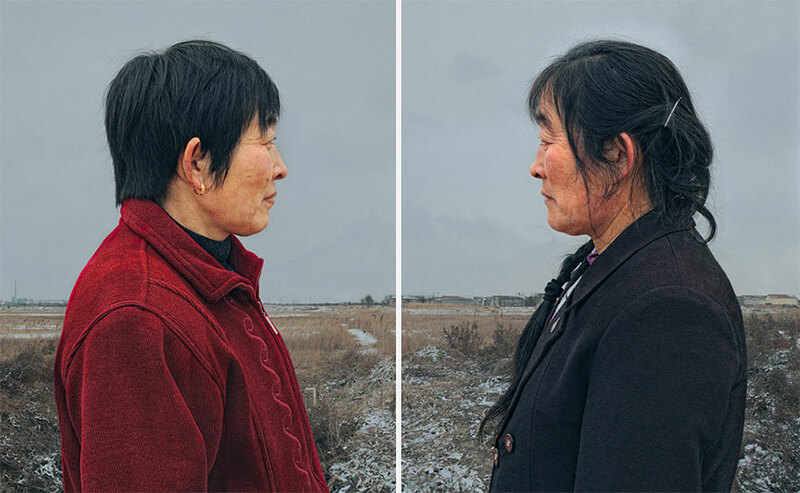 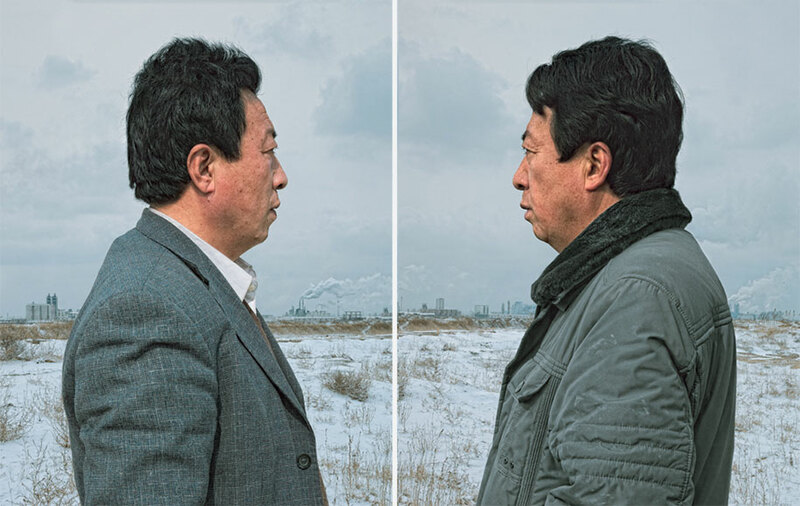 Borrowing Confucius’ idea that an individual’s worth can be understood after 50 years, the photographer found the identical twins in their 50s and took raw portraits of them standing face-to-face. 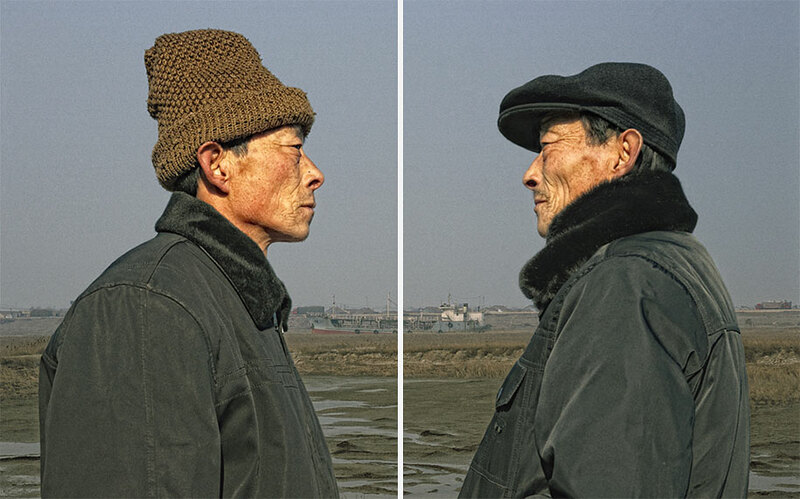 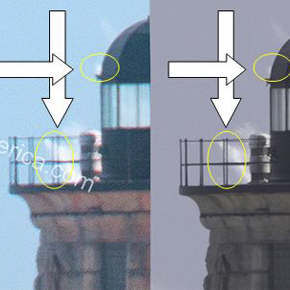 When identical twins are born, it is often difficult to distinguish which is which, as they share the same DNA. 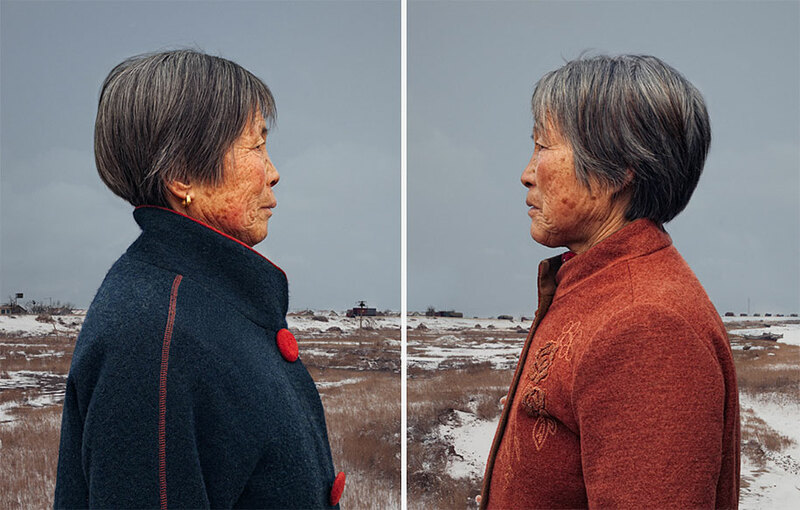 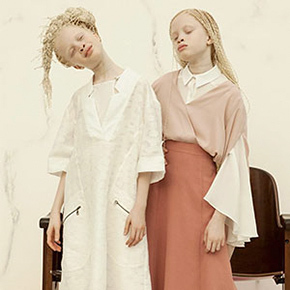 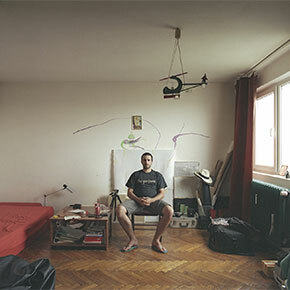 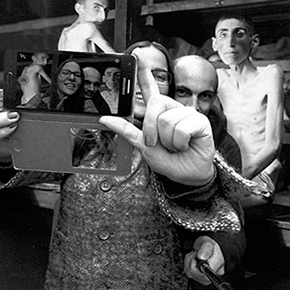 Later in life, however, they start walking their own paths and making personal choices according to their own characters and world-views that inevitably leave traces on their appearance. 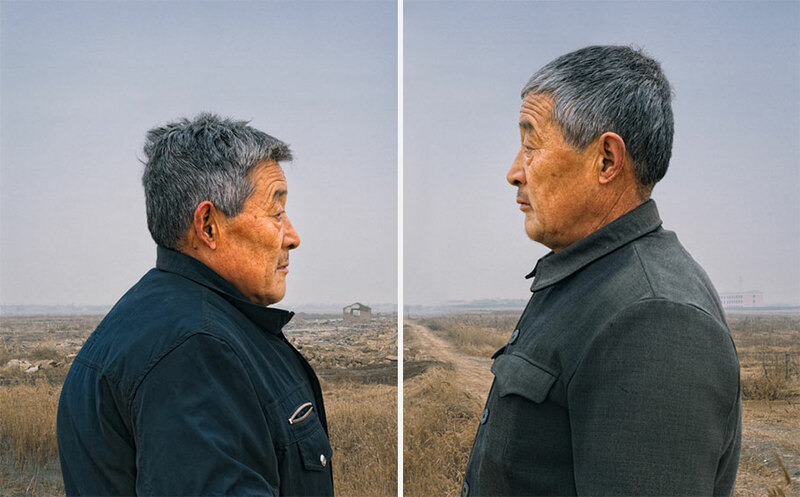 Always the same haircuts. 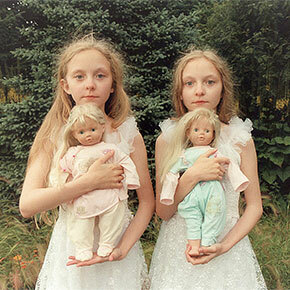 I wish I knew why twins did that.